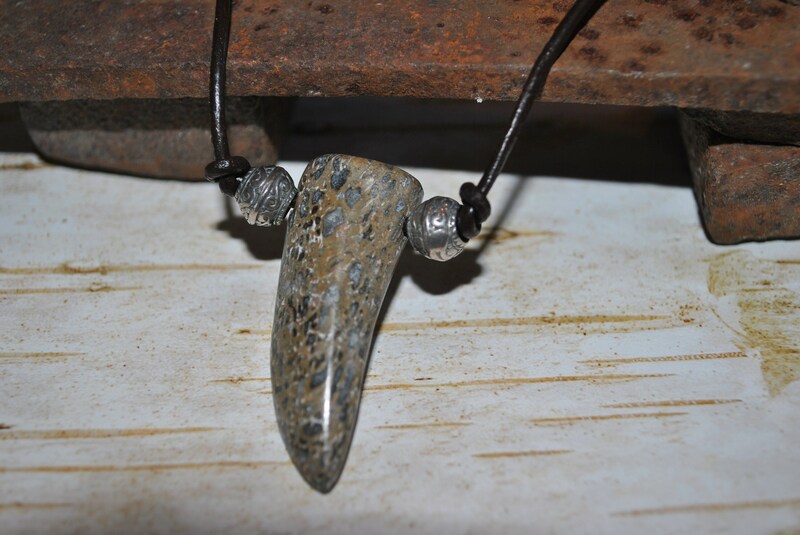 Men's brown Fossilized Dinosaur Bone necklace pendant cut into the shape of a claw on a brown leather adjustable cord. 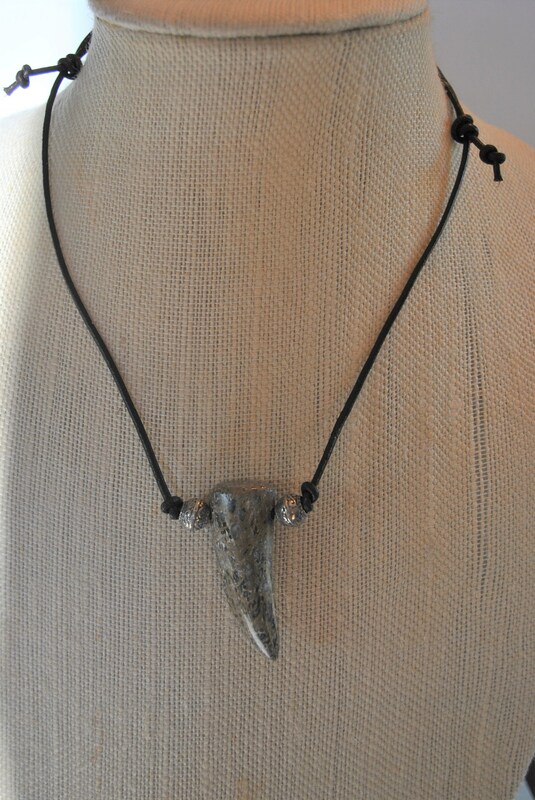 Wear a piece of prehistoric stone! Dinosaur bone is found in a rainbow of colors with the webbing color and cell size varying greatly from piece to piece. The varying cell size and colors create some truly unique patterns and virtually a one of a kind piece of jewelry. The fossilized dinosaur bones can be composed of many different minerals including agate, jasper and calcite. The dinosaur bone color is determined by the combination of minerals present when the fossilized bone formed. Agatized Dinosaur Bone is a rare form of fossilized dinosaur bone where the original fossilized bone (typically permineralized with calcite) has been re-mineralized (replaced/substituted) with silica-type compounds (agate, jasper, chalcedony, or opal). Agatized bone was created over 100,000,000 years after the dinosaur died and was buried. 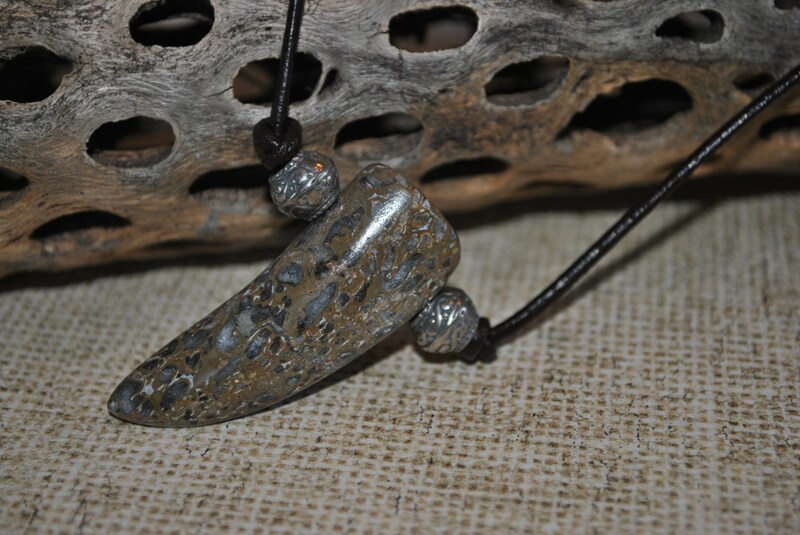 Petrified dinosaur bone increases energy and memory. 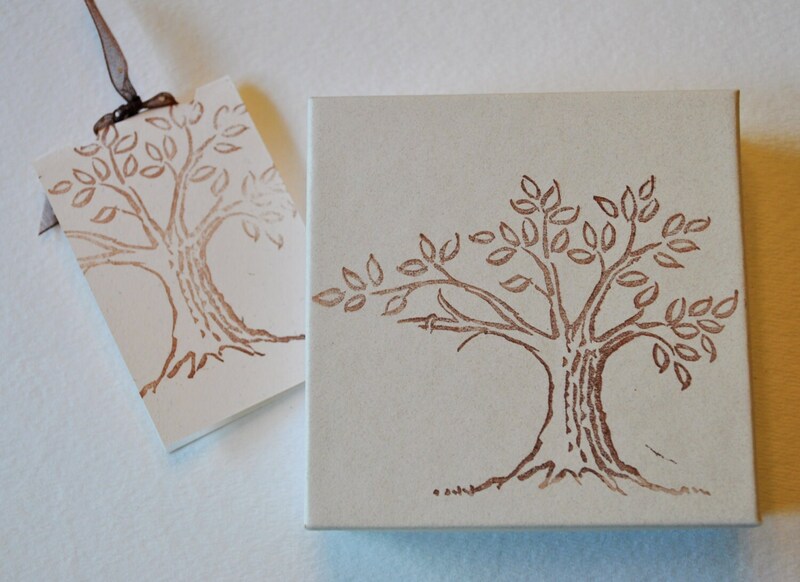 It has ties with the deep past, and this makes it an excellent stone for past life work. Dinosaur bone is also wonderful for calming anxiety, in particular survival anxieties. It helps, too, with communication and ability to understand communications. Physically, dinosaur bone is used for the healing of paralysis, broken bones, hearing, vigor, and regulation of body temperature. 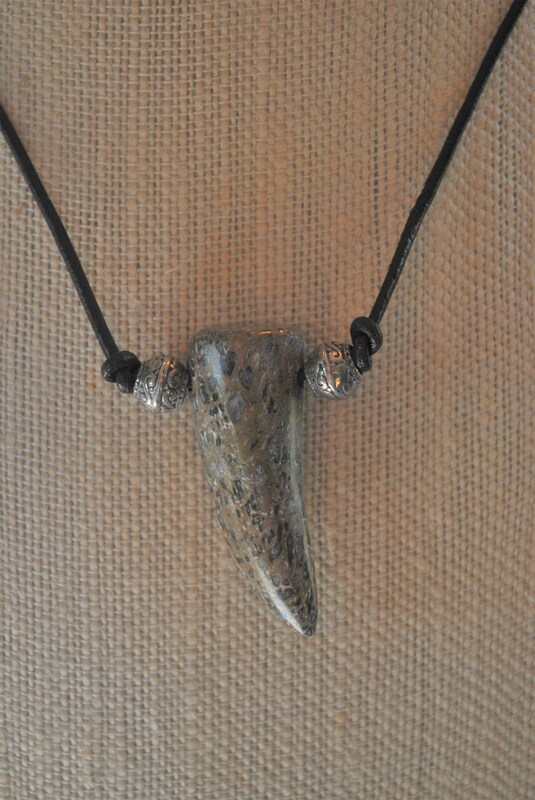 Dinosaur Bone pendant: approx. 3/4" X 1 1/2"